Here at The Cecil J. Picard Center, we focus on research that affects children and their capacity for learning. Our research focuses on five areas: education, health, longitudinal, quality of life, and workforce. Earn your Early Childhood Ancillary Certificate after completing our program! Join us in our Child & Family Resource Center, which is dedicated to helping parents encourage their children’s future academic development. The Cecil J. Picard Center for Child Development and Lifelong Learning is a research center comprised of a multidisciplinary group of evaluation and research professionals who focus on early childhood, K-12 education, school-based health, poverty's effects on families, and lifelong learning. As an integral part of the University of Louisiana at Lafayette's research mission, the Center provides high-quality, rigorous evaluations of programs that are implemented to address learning from birth through adulthood. Applied research is continually conducted in all areas of education, health, and well-being to ensure a prosperous and healthy future for children. Our mission at the Picard Center is to improve the lives of Louisiana's children and families by providing high-quality program evaluation, applied research, and technical assistance in the areas of education, health, quality of life, and workforce development, and by investigating ways to bring scientifically-based research to bear on public policy. The Picard Center is always working diligently to stay at the forefront of research in order to better the lives of children and adults across Acadiana and the U.S. Currently, $4.4 million has been generated in external grant funds for research at the Picard Center, and $2.35 million is currently outstanding as pending grant funds for external research support. At the heart of our research are Louisiana's families, children, and communities. Our mission is reflected in the work we do here at the Picard Center, and our work has touched the lives of many youths and families, ranging from Nurse-Family partnerships, to todder and Pre-K children, to families affected by incarceration. 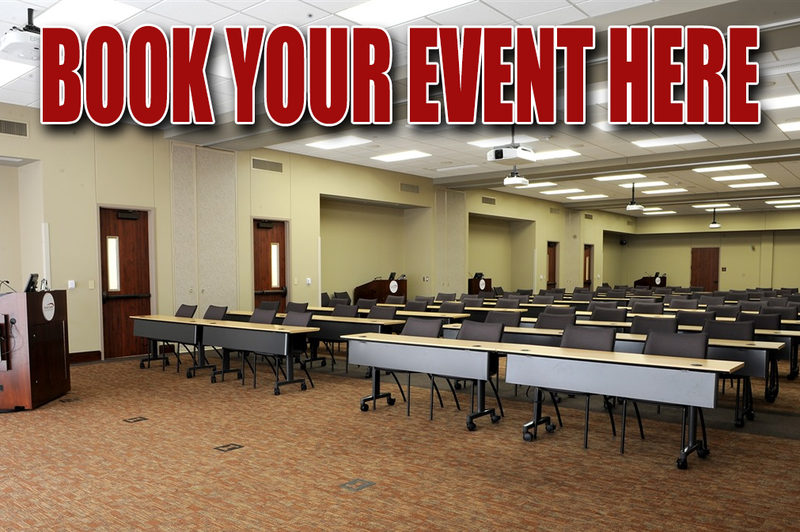 Looking to rent a professional space for your event? Click here!